Autumn Story is a story created on one’s autumn. 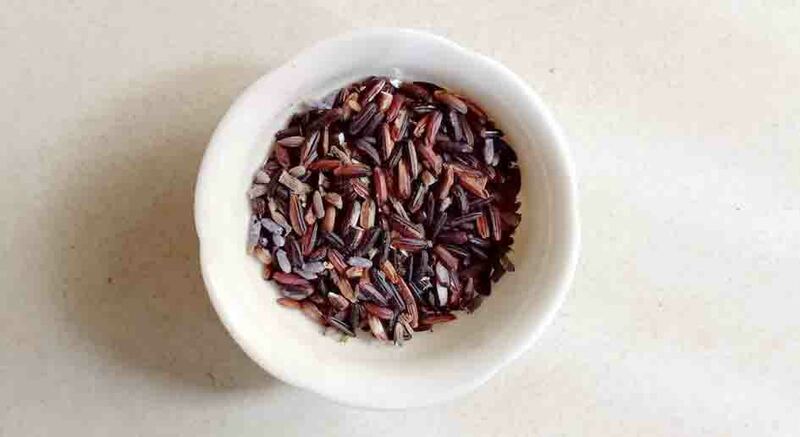 With its delicious black rice and aromatic lavender flowers, it gives sweet and fragrant taste and aroma. Steep for longer time and add ice for refreshment.